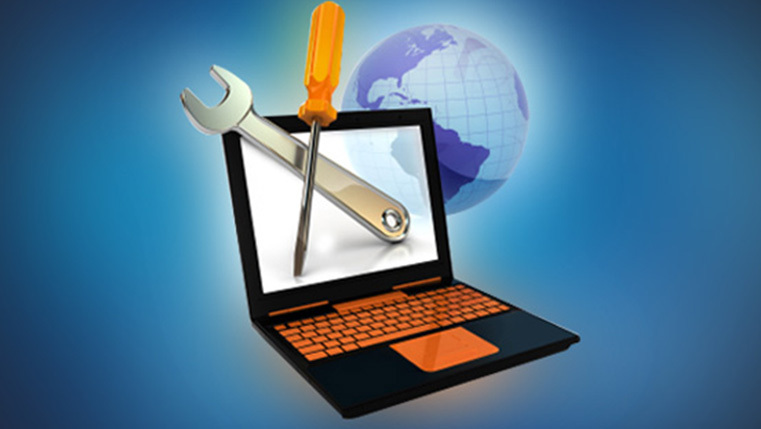 Authoring tools are widely used for the rapid development of eLearning courses. The advent of rapid authoring tools has ushered in a new era in the world of online course development. These software helped reduce the time taken to develop e-learning courses by at least 40%.Several rapid authoring tools are available in the market. However, the most widely used tools are Articulate Storyline 2, Adobe Captivate 9, and Lectora Inspire 16. Check out our infographic below for more information on these three tools. Hope you find it informative. Do share your views.